Arbaaz Khan with his girlfriend Giorgia Andriani at Arpita Khan Sharma's Diwali bash. Arpita Khan Sharma and her husband Aayush Sharma hosted a grand Diwali bash for family and friends. The couple posed for pics with their toddler son Ahil. Aayush recently made his acting debut with Salman Khan's production venture Love Yatri ahead of Navratri this year. 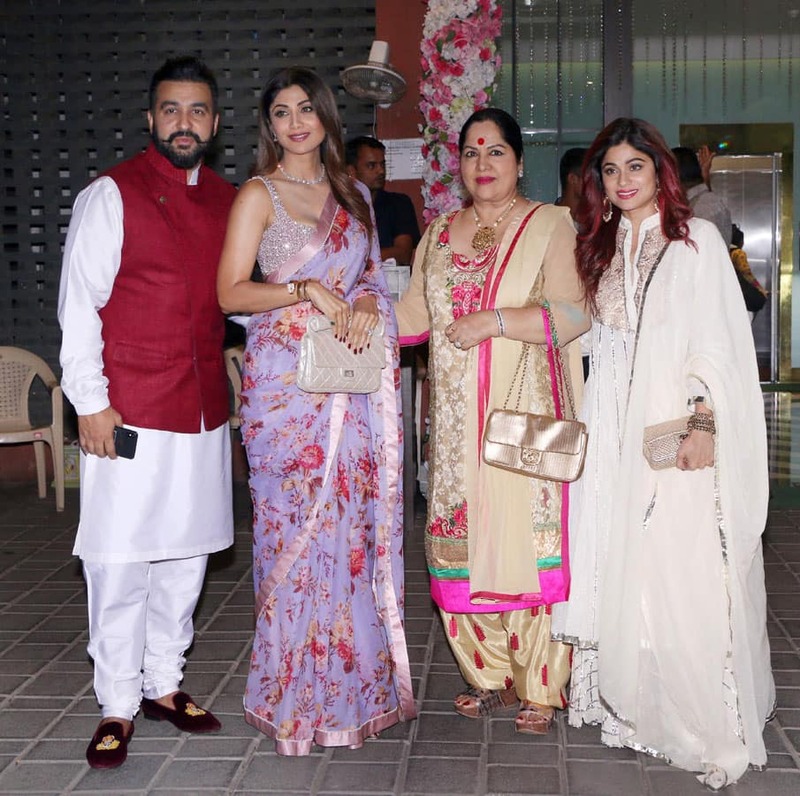 Shilpa Shetty with family at Arpita Khan Sharma's Diwali bash. Shilpa Shetty with husband Raj Kundra, sister Shamita Shetty and mother Sunanda Shetty. 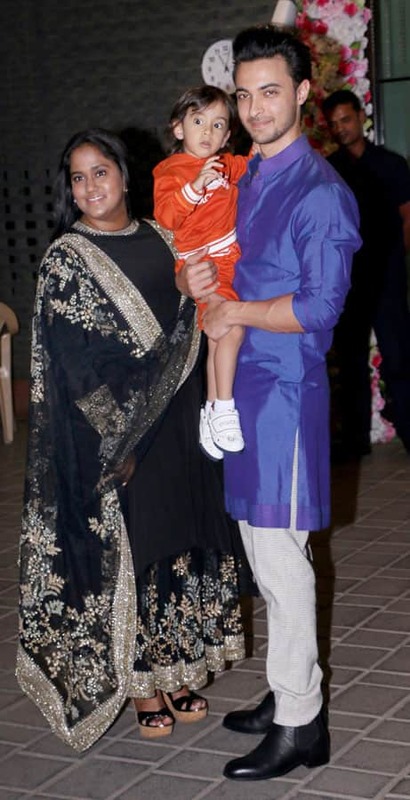 Arpita Khan Sharma with husband Aayush Sharma and son Ahil Sharma. Salman Khan's rumoured girlfriend Iulia Vantur at Arpita Khan Sharma's Diwali bash. Jacqueline Fernandez at Arpita Khan Sharma's Diwali bash. 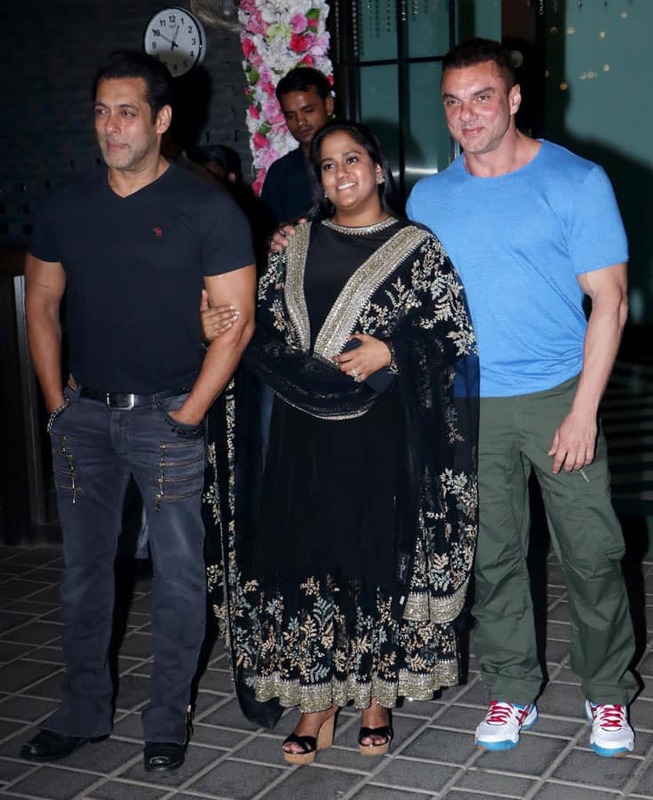 Salman Khan, Sohail Khan and Arpita strike a pose. Shabir Ahluwalia and wife Kanchi Kaul at Arpita Khan Sharma's Diwali bash. Sonakshi Sinha at Arpita Khan Sharma's Diwali bash. 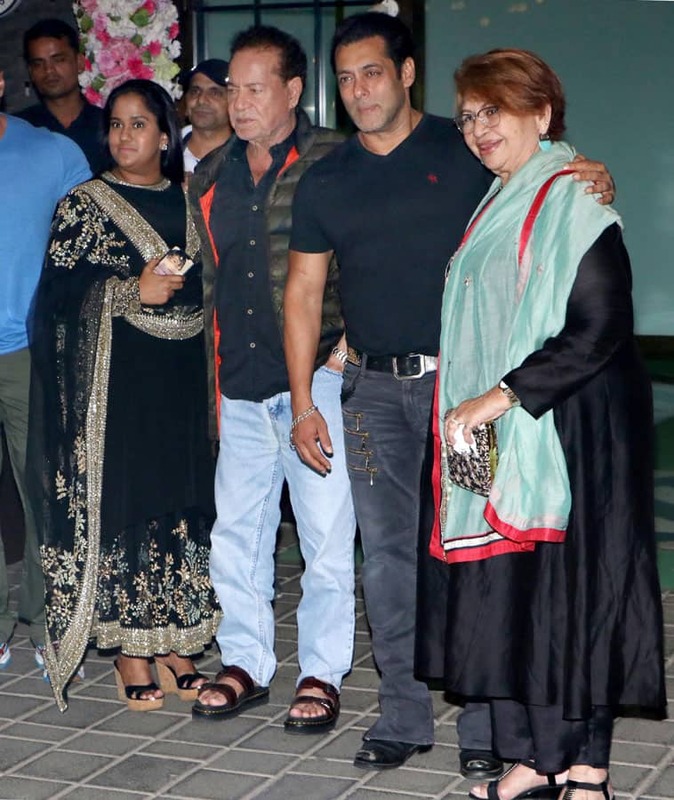 Salman Khan and sister Arpita Khan with parents Salim Khan and Helen.